The Russian Virtuosi of Europe are among the most innovative and distinct string ensembles on today's musical scene. 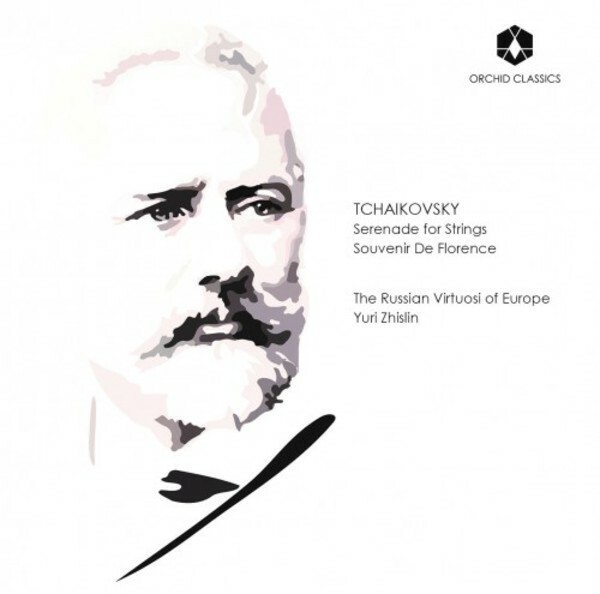 This album for Orchid Classics is their debut recording and features two of Tchaikovsky�s most beloved works for strings. The group has collaborated with artists such as Sergei Nakariakov, the Oistrakh String Quartet and the legendary �father� of Russian rock, Boris Grebenshikov.